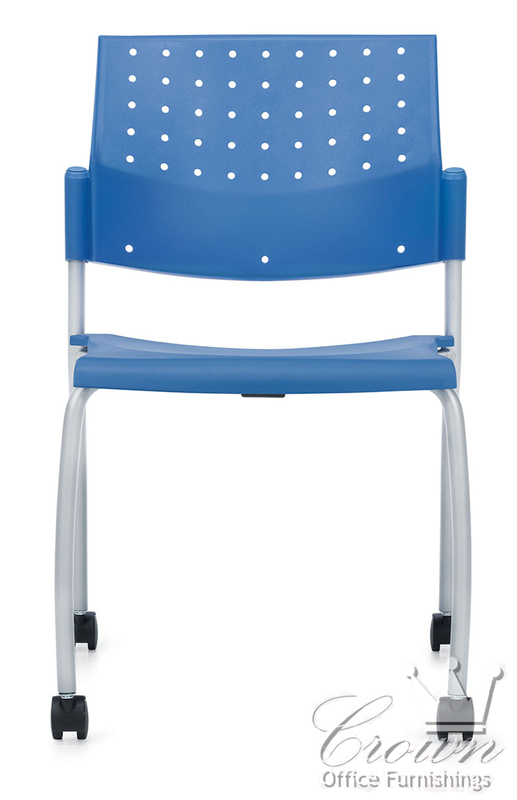 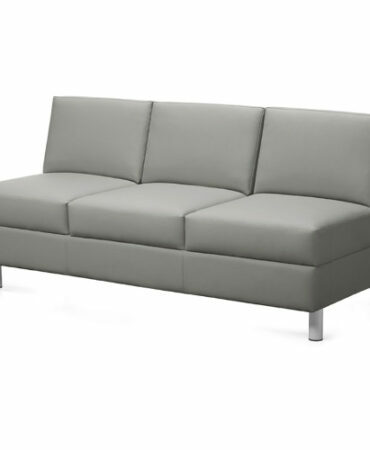 Sonic- The durable, all purpose stack seating collection with capped arms or armless models is a truly great value. 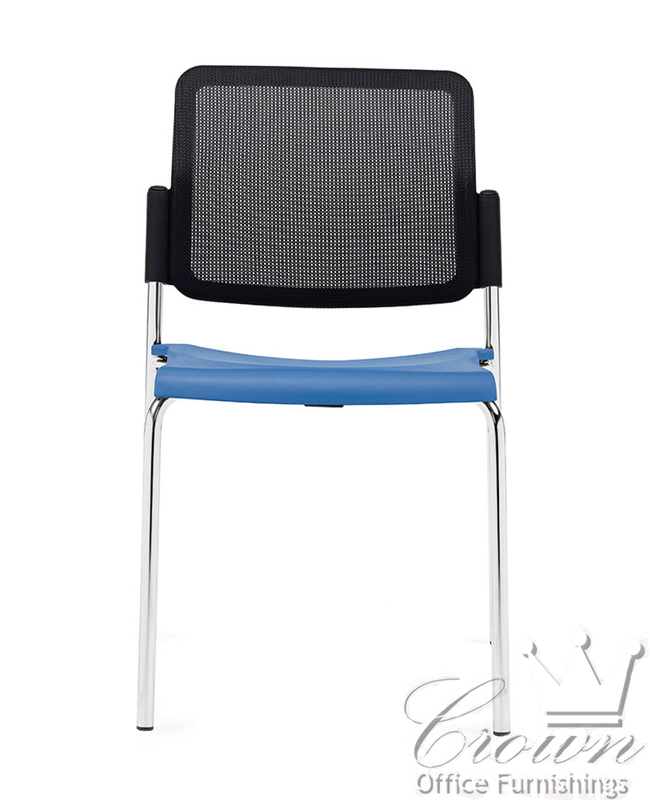 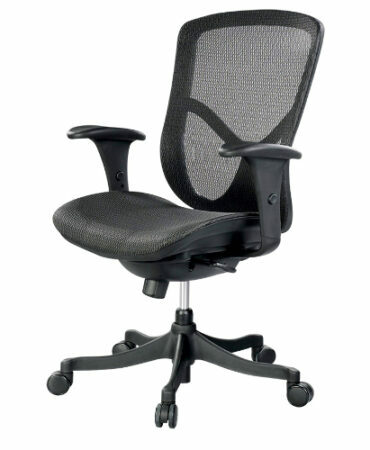 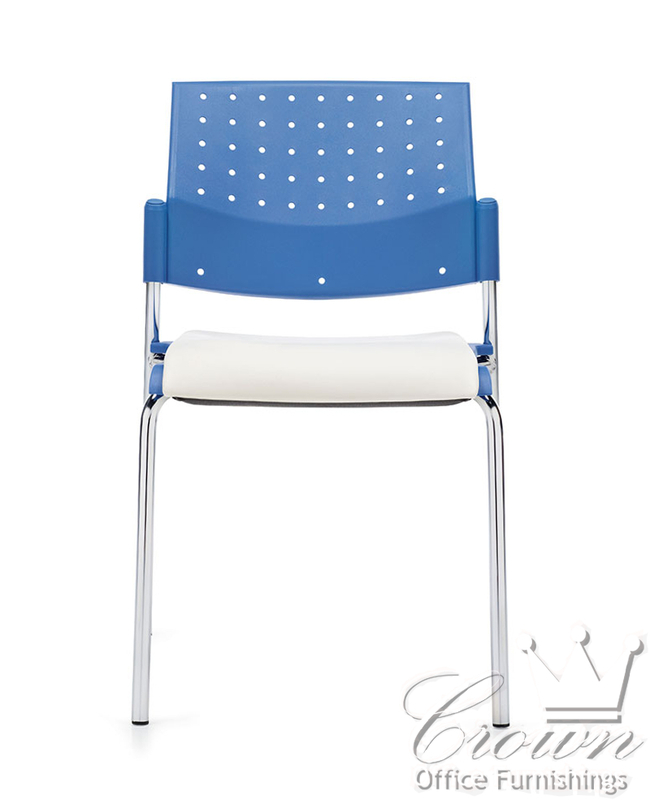 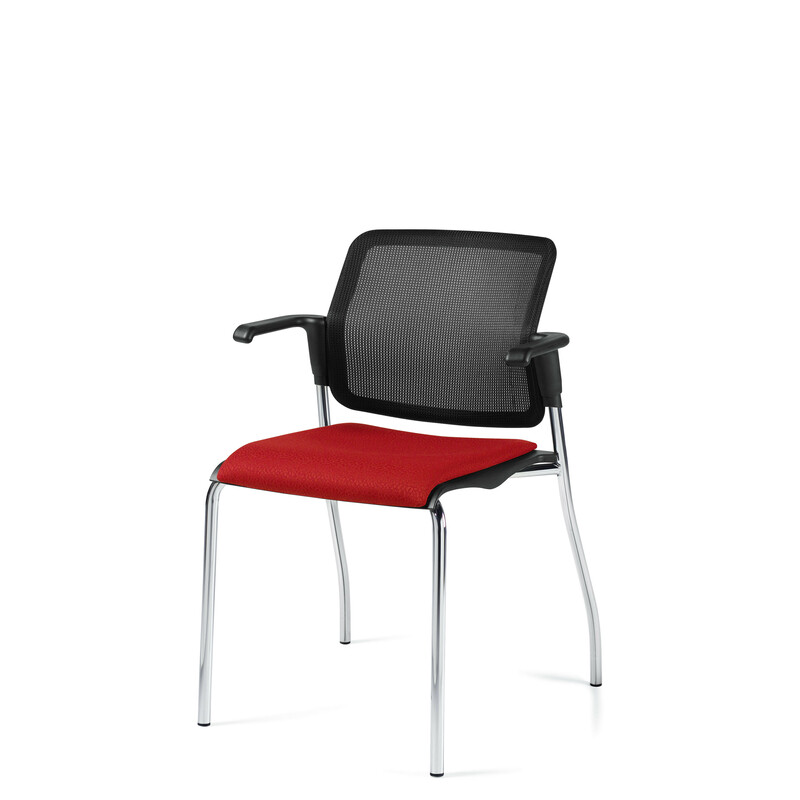 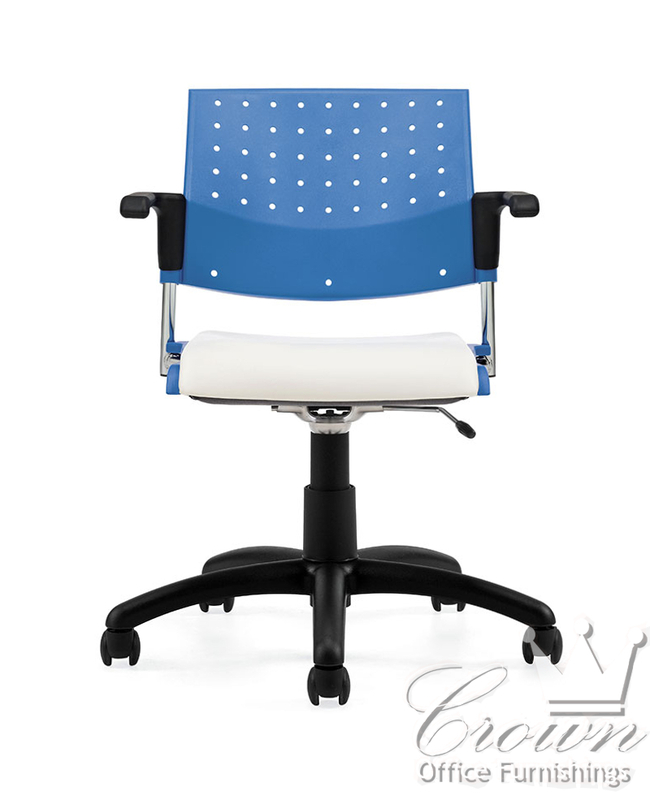 Choose from all plastic, plastic back with upholstered seat, or all upholstered models. 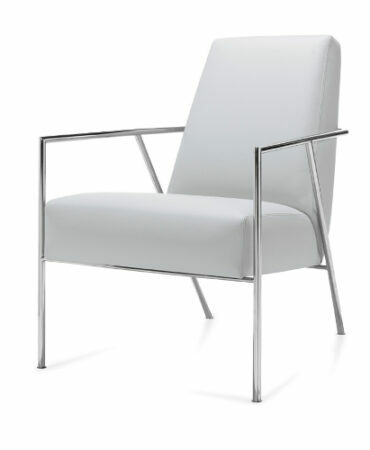 Frames are available in Chrome, Black or Tungsten.